From the beloved author of Comeback Love and Wherever There Is Light, comes a novel about the life-changing journey of a young man who travels from New Jersey to Khrushchev’s Russia and the beaches of Southern France as he finds love and discovers the long-hidden secrets about his heritage. In 1950s New Jersey, Michael Daniels launches a radio show in the storage room of his Russian-Jewish grandmother’s candy store. Not only does the show become a local hit because of his running satires of USSR leader Nikita Khrushchev, but half a world away, it picks up listeners in a small Soviet city. There, with rock and roll leaking in through bootlegged airwaves, Yulianna Kosoy—a war orphan in her mid-twenties—is sneaking American goods into the country with her boss, Der Schmuggler. But just as Michael’s radio show is taking off, his grandmother is murdered in the candy store. Why anyone would commit such an atrocity against such a warm, affable woman is anyone’s guess. But she had always been secretive about her past and, as Michael discovers, guarded a shadowy ancestral history. In order to solve the mystery of who killed her, Michael sets out to Europe to learn where he—and his grandmother—really came from. 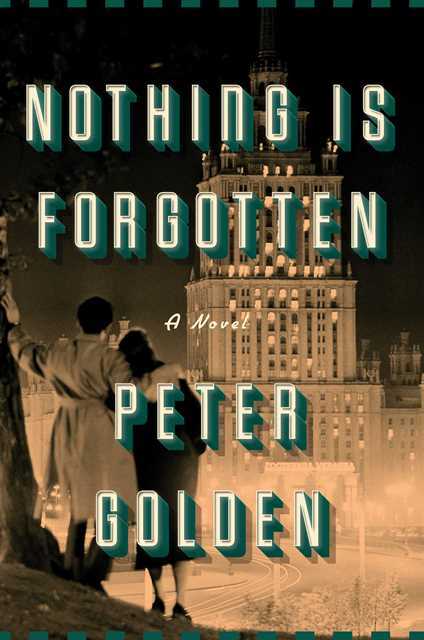 Featuring Peter Golden’s signature “vivid characters and strong storytelling” (The Washington Post), Nothing Is Forgotten changes our understanding of the impact of World War II on its survivors and their descendants, and will appeal to fans of novels by Anita Diamant and Kristin Hannah. 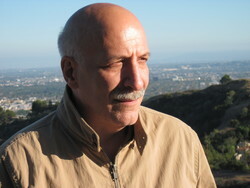 Peter Golden is an award-winning journalist, novelist, biographer, and historian. He lives outside Albany, New York, with his wife and son. He is the acclaimed author of the novels Comeback Love, Wherever There Is Light, and Nothing Is Forgotten. For more information, please visit Peter Golden's website. You can also connect with him on Facebook, Twitter, and Goodreads. Thank you so much for featuring Nothing is Forgotten!